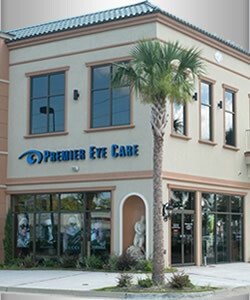 Dr. Bui and the staff of Premier Eye Care Center are focused on your comfort and convenience. 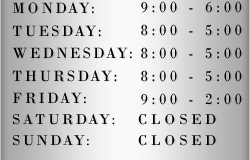 If you need to schedule an appointment with us, you may call our office at 504-362-5214 OR fill in your information below to schedule a time online! We will contact you by email or by phone to confirm the schedule. Our office is open Monday through Saturday with staff available to answer any questions, schedule appointments, assist with eyeglass adjustments, repairs or place orders. 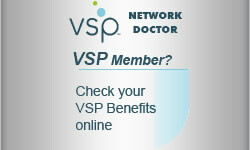 On your first visit, please arrive 15 minutes early to provide us with your visual and medical history information. Please bring your current glasses, contact lenses, Medical and Vision Insurance information. If you are a contact lens wearer, please try to wear your contact lenses into the office on the day of your appointment. We offer early morning, early evening, and Saturday appointments to accommodate all of your scheduling needs. Work: ( ) - Ext.